SmartCapture is the professional, easy to use screen capture tool! HardCopy Pro allows users to capture the desktop and save it in a wide range of image formats. Network Aware Printing changes your default printer based on the network currently connected to. 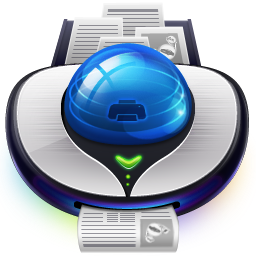 Using AcroPDF, you can create PDF documents from virtually any application that supports the printing feature. Printing multiple pages on one is possible (1, 2, 4, 8). Unnecessary Pages can be excluded from the print job. Load balancing or printer pooling lets you spread your print load evenly over a group of printers automatically. Monitor all printers and all print jobs with O&K Print Watch, a server side print monitoring software application. PaperCut includes a wealth of functionality for tracking and controlling printing. With DOSPRN, you can print from any DOS application to any Windows printer, without degrading text quality. Scan documents to PDF and other file types, as simply as possible. 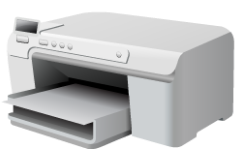 Virtual printer for PDF files. Creating PDF documents, with various settings, does not take more than a few clicks. A single, powerful product for all your printing needs! Using GetPDF you can generate PDF documents from any application that supports printing. Virtual PDF Printer serves as a real printer to convert anything printable to PDF.